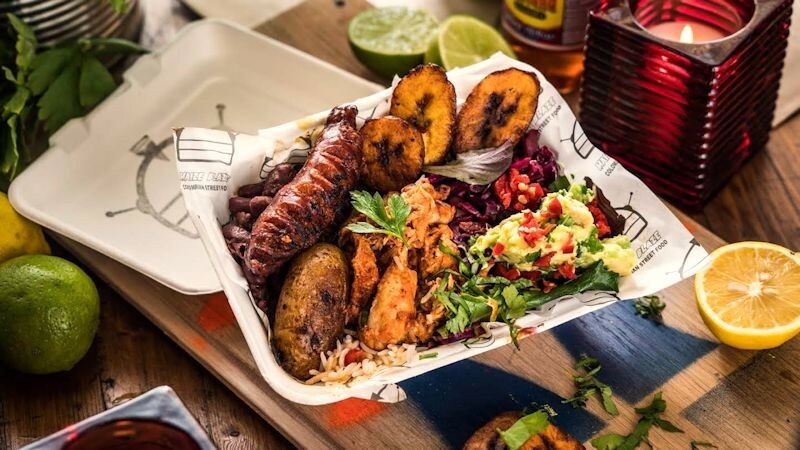 Maize Blaze offer 100% naturally Gluten Free modern Colombian Street Food. We can be found daily between 11:00 and 18:00 at our street food stall, at KERB, Camden Market. We also offer Bespoke catering, events and a pop-ups service covering Greater London. Also keep an eye out for our new restaurant opening soon in Hackney, London.